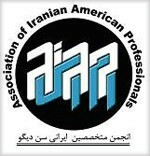 AIAP, PCC and House of Iran invite you to celebrate “Charshanbe Soori” an ancient Iranian tradition on Tuesday, March 12, 2013. 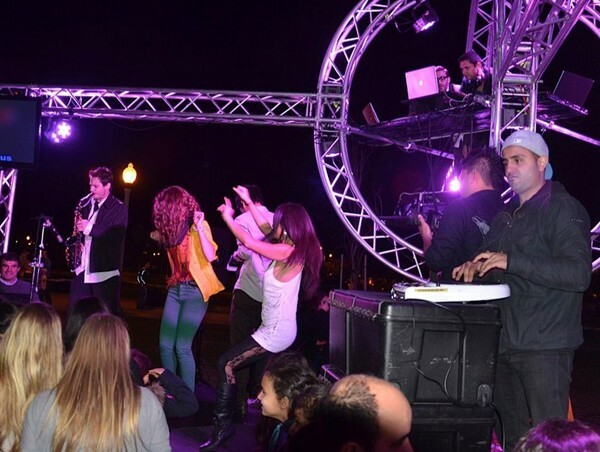 There is going to be dancing and Persian music performed by DJ Julios. 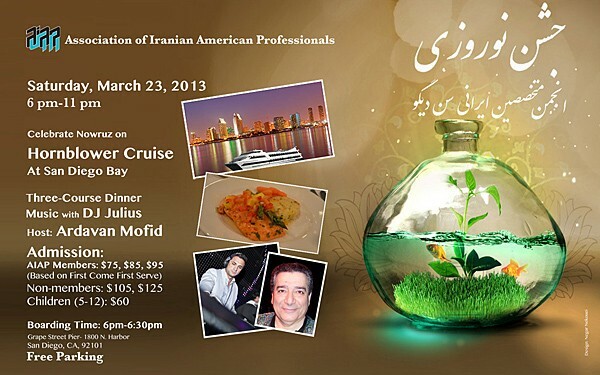 Persian food will be provided.